This blog post will be relatively short because…. I am heading to a crab feast 🙂 My stomach is growling already!! Tomorrow is my first official day back on duty in my school. Students don’t return until next Monday, but I will have a fun-filled week of finishing my room, meetings, planning, and meeting my wonderful new kiddies on Friday! What is super awesome about this year, is that I will be teaching some of the same students I had during my internship! One of my placements was at my current school in kindergarten. I am so excited to get to have these grown-up kindergarteners again! Lately, I have been following the Office Depot ads and the PENNY deals. Yes.. that is correct, PENNY DEALS! What is truly amazing is that teachers can get 30 of any item. (Other people are limited to 3 or 5) Last week I bought spiral notebooks for whole class journals I plan on starting this year. (I will definitely share once I have created!) This week I plan on heading there to pick up folders and plastic pencil boxes! You should definitely check out your OD and see if they offer the same deals! I previously posted my Boggle board that I created for my classroom, and promised that I would share my recording sheet once I created it. Well, last night I didn’t just create one… I created ten! Click on the picture below to head to my store to download this FREEBIE!!! 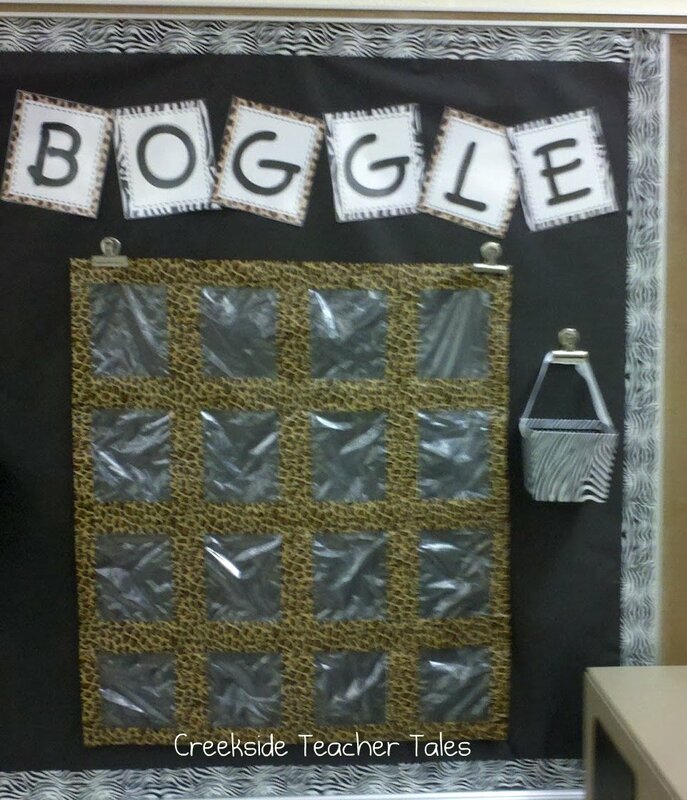 I plan on trying to do Boggle as morning work every Friday. I will have students switch the letters out of my board. When students get their papers, they will write down the letters and then get to work!